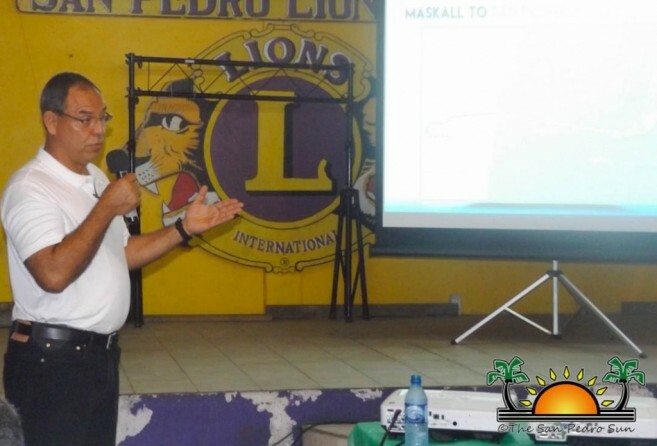 After the frustration of San Pedro Town’s most recent 18- hour power outage, an important public meeting was held by the nation’s electricity provider Belize Electricity Limited (BEL). A large delegation of BEL employees, including senior staff members, addressed a small group of residents on Monday, July 11th at the San Pedro Lions Den. Also present at the meeting were local authorities, including Mayor Daniel Guerrero and Area Representative and Minister of Tourism and Civil Aviation Honourable Manuel Heredia Jr.
Delivering an overview of BEL’s operations on the island was Senior Manager of Energy and Materials Supply, Ernesto ‘Neto’ Gomez, who informed the attendees how the company obtains its power. “We purchase power from Mexico and also from four hydroelectric companies within Belize,” said Gomez. “These include the Chalillo Dam, Mollejon Plant, Hydro Bio Plant, and the Belcogen Plant in Orange Walk.” In addition to these sources of power, BEL has back- up systems in Belize City consisting of gas turbines and a heavy fuel oil plant in Southern Belize. Gomez explained that there are five major reasons why San Pedro has been recently affected by severe power outages. These include ‘Failure of Substation Equipment,’ which has been addressed by installing newer equipment. 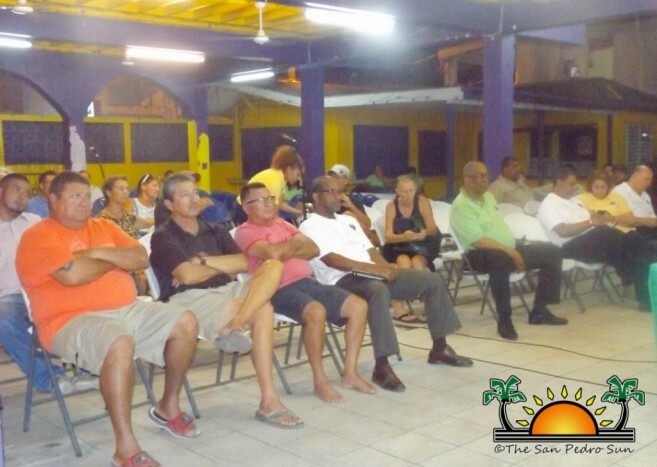 Since San Pedro is growing at a rate of four times faster than any other community in Belize, this causes an overload. “We are adding a second transformer in order to take the load off the single one here in San Pedro. The new equipment has a capacity of 25,000 megawatts, which is good for 10 to 15 years before we start experiencing any issues with overloading,” said Gomez. “We are positioning ourselves for the future.” With this valuable addition, the outages should disappear, or become very minimal. Another issue contributing to the power interruptions on the island is ‘Corrosion and Salt Contamination.’ When it rains, the washing away of the salt can cause a series of sparks on the light posts, which can start a fire, and the effects of the corrosion due to the salt can create hot spots which will burn the cable connections and thus an outage has to come in place in order to address the issue. According to Gomez, the other reason for power failure on the island is due to loss of power from Mexico, which happens about three to four times per year. However, at a recent meeting with their Mexican counterparts, that problem is on its way to being addressed, since Mexico is building a double power line, with the connection point in Chetumal, Mexico and then to Belize. With a double connection, the power outages will be greatly reduced to almost zero, and the source of power from the northern country will be more stable. The last item on the list was weather-related problems, which included storms and lightning. According to Gomez, the impact is not huge; however they do still have an effect. The advantage is that if the damage is not severe, the power usually returns in a matter of minutes. Gomez also addressed the power failure that took place at 9:17PM on Wednesday, July 6th, which left the island without power for 12 hours, and some places without electricity for as long as 18 hours. He explained how the island gets its power supply. The power source for the island originates at a sub-station in Maskall Village in the Belize District. It connects to the Bomba Station on the mainland and then power is brought to Ambergris Caye via 11 miles of submarine cable. Then there are six miles of overhead lines from starting from the southern tip of the island up to Ramon’s Village. The connection then goes underground from that point up to the location of the station. Any failure at any point along this conduit will cause an outage at the weakest link of lines and transformers. According to Senior Manager of Transmission and Distribution Jose Moreno, besides the new equipment to be installed at the Bomba Station to stabilize the island’s system, there is a project to run a second sub-marine cable to Ambergris Caye. According to him, it will be very vital to have a second power line in order to keep the island with power at all times. “If the cable is damaged, it will take days to fix it and we will have to bring assistance from out of the country in order to deal with the issue,” said Moreno. 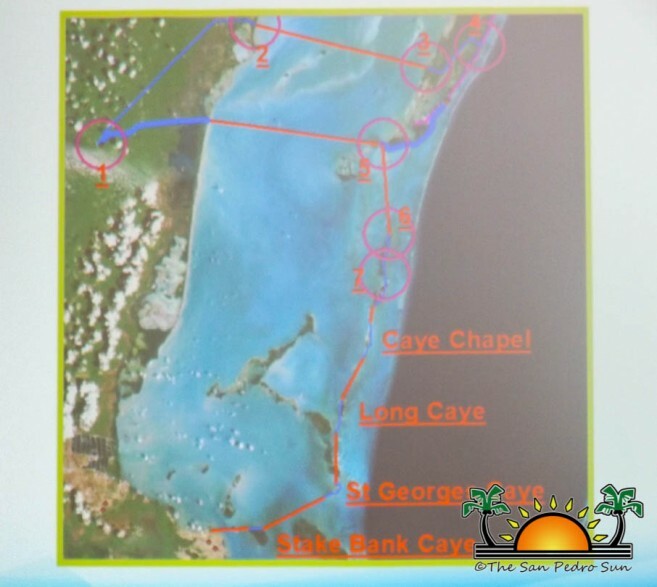 “Thus, the plan for a second sub-marine cable is in the pipeline.” It was also briefly mentioned that a similar connection is being planned for Caye Caulker. Senior Manager of System Planning and Engineering Derek Davis spoke about a consultant coming to the country to make recommendations on the addition of a second cable. According to Davis, once the project is approved, it will take around three years before is completed. But by then, with a second sub-marine cable, Ambergris Caye’s power supply will be greatly stabilized and will keep up with its high demand on electricity. 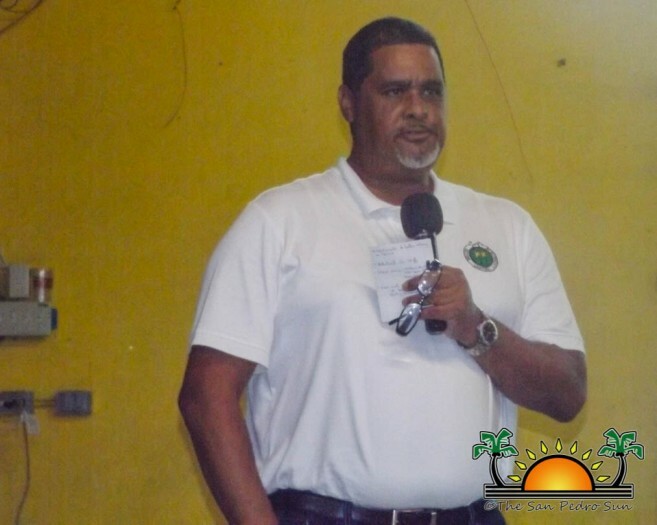 “During this three year period, we will be looking at the upgrade in the distribution system on the island, especially in the northern part of the island. We will strengthen the feeders on the southern part of the island as well,” said Davis. It is expected that sometime in 2019, there will be a high degree of redundancy when it comes to power supply to the island after the necessary upgrades are set in place. BEL thanks those who attended, and is grateful for the residents’ patience and understanding.